† Grooved Cone (X) is predominantly used for Wire Braid (e.g. GSWB, TCWB), Steel Tape Armour (STA, DSTA) and Aluminium Strip Armour (ASA) but is also suitable for Single Wire Armour (SWA), Aluminium Wire Armour (AWA) and Pliable Wire Armour (PWA) if the range is outside that of the Stepped Cone (W). 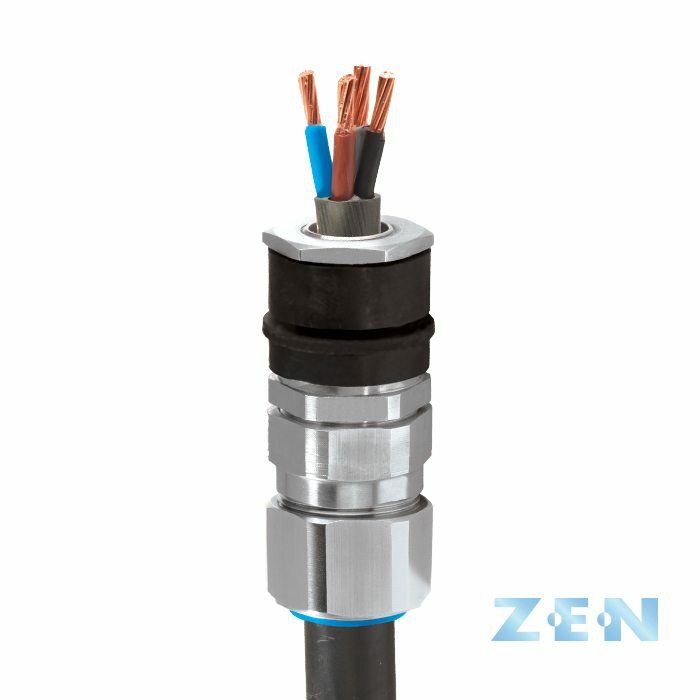 Note: Earth Tags can only be fitted to the B368 & A368 ZEN Cable Gland types. Integral Earth Lug feature included in the B367 and A367 designs.